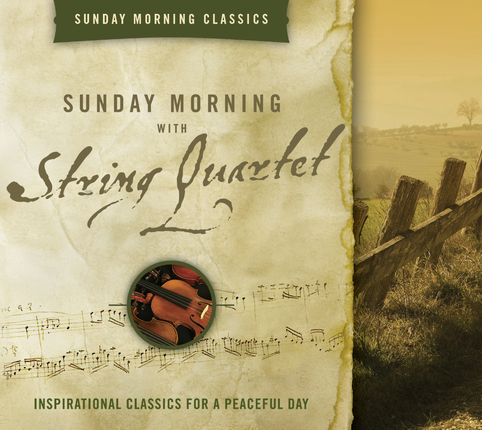 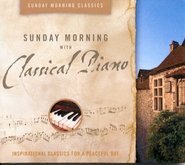 Sunday Morning with String Quartet is a one-of-a-kind collection of classical music that invites a feeling of reverence and serenity into your home. 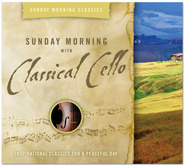 This CD features inspiring performances of the most recognized string quartet compositions by the greatest composers in history, masterfully performed by some of the world's leading string quartets. 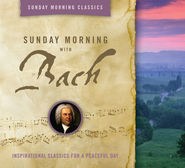 Composers include: Dvorak, Mozart, Haydn, Beethoven, Bach, Schumann, and Mendelssohn.